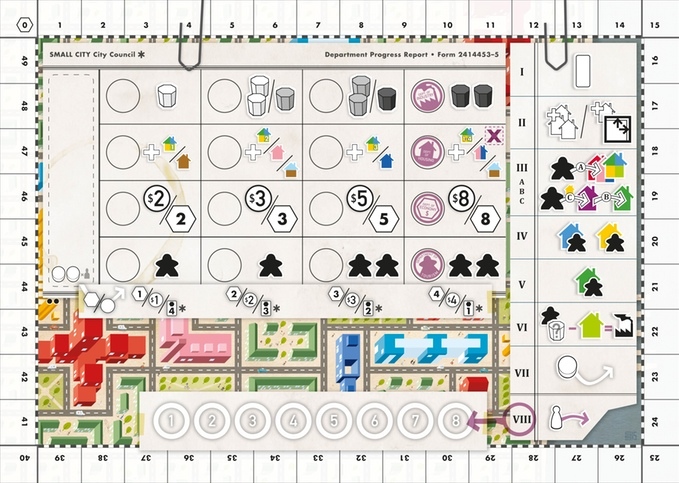 Small City aims to repackage the city builder sim as a board game, whether developing housing or managing commercial infrastructure. City building games have quite an enthusiastic audience today, given the success of games like Cities: Skylines and its upcoming expansion. But what you don't see quite so often is a tabletop version - one where physical versions of a city grow before your eyes. 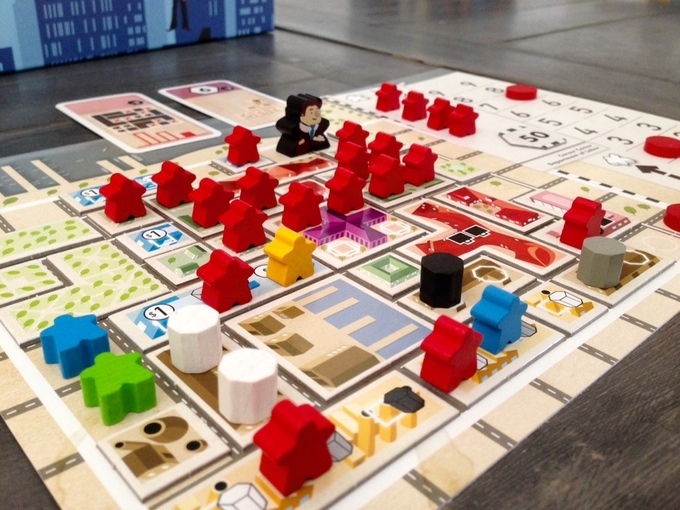 That's the goal of Small City, a Kickstarter board game created by French designer Alban Viard, where you work alone or alongside other players to create a city beloved by its citizens. 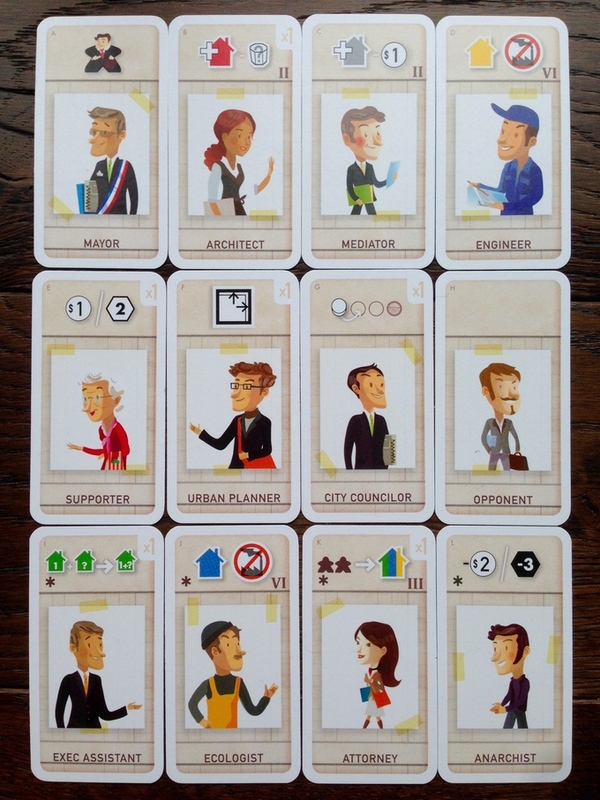 In Small City, each player is the Mayor of a city borough seeking re-election in the near future. To do so, you'll have to develop your region's residential, commercial, and industrial prospects in a way that appeals to voters. 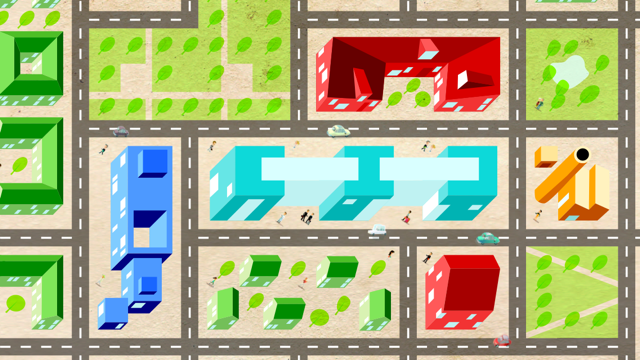 Constructing housing attracts voters and increases your population, cultural buildings generate pride within the community, while commercial and industrial buildings create jobs for your territory. 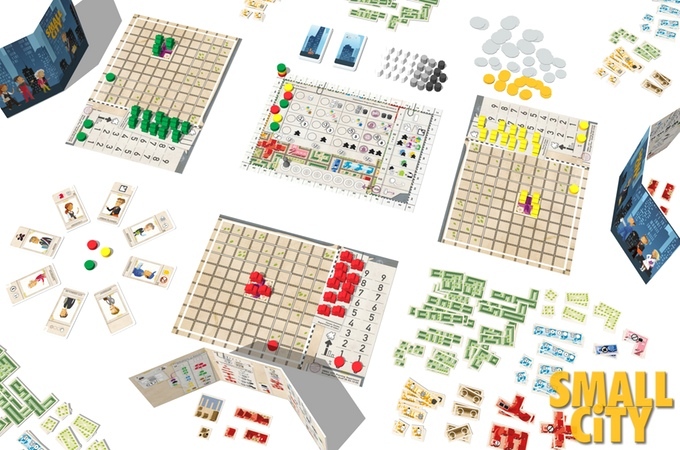 Whichever player gains the most votes after eight turns wins the game. But Small City has a few unique twists along the way. For example, at the start of the game, players make certain campaign promises they're expected to adhere to. Keeping them will generate votes for your campaign, but breaking them to pursue other development options could prove risky in the long run. Managing your space and infrastructure is also crucial, especially with industrial buildings. Sure, they create jobs, but if your pollution runs too high, it will have a negative effect on your final score. 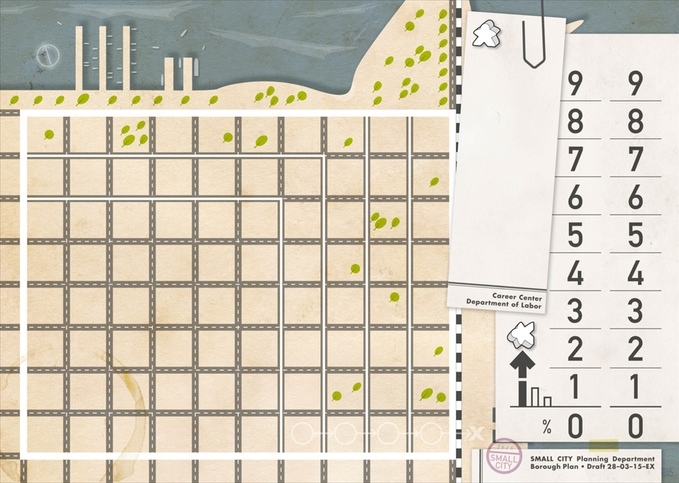 Small City's Kickstarter campaign is already successfully, surpassing its modest €1000 goal by 300 percent as of writing. 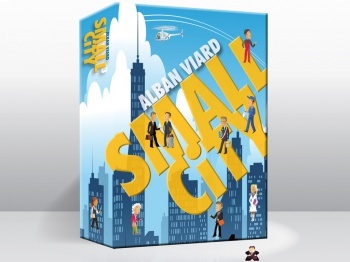 But there are additional stretch goals to unlock in the final 12 days, not to mention reward tiers that include Viard's previous city game Card City, so that figure could grow even higher. And backers don't even have long to wait for it, with an expected arrival date of Sept. 2015. 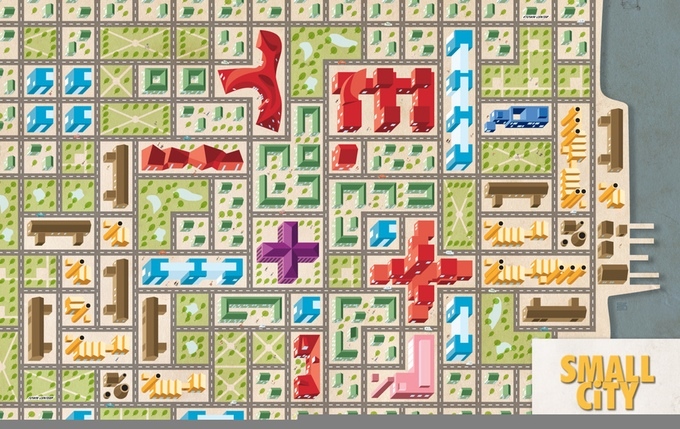 With its blend of city building, political maneuvering, and relatively quick play time, Small City could prove an engaging game. Do you think it will meet the needs of city sim fans? Share your thoughts in the comments!